We offer a complete line of quality tires to help meet your style and budget and can usually have them installed the same day. We offer BF Goodrich, Bridgestone, Continental, Firestone and other fine brands such as Kumho, Yokohama, Michelin, even Hoosier racing tires. If you've noticed uneven wear on your tires, normal wear and tear or worse, a flat tire, we can mount, balance, rotate, tire repair, patch or plug your tires to get you going again. BF Goodrich, Bridgestone, Continental, Dunlop, Falken, Firestone, General Tire, Goodyear, Hankook, Koosier, Kumho, Michelin, Nexen, Pirelli, Toyo, and Yokohama. Passenger wheels come in a broad range of styles to complement the differing types of passenger vehicles. From performance wheels, to elegant and understated designs that appeal to the discerning driver, we have you covered. If you've noticed a steering wheel vibration or that your car is pulling to one side, it might be time to check your alignment. We check the vehicle ride height, evaluate steering and suspension components and use state-of-the-art computer aided optical measurements to adjust your vehicle to factory settings. Is your tire pressure warning light on? 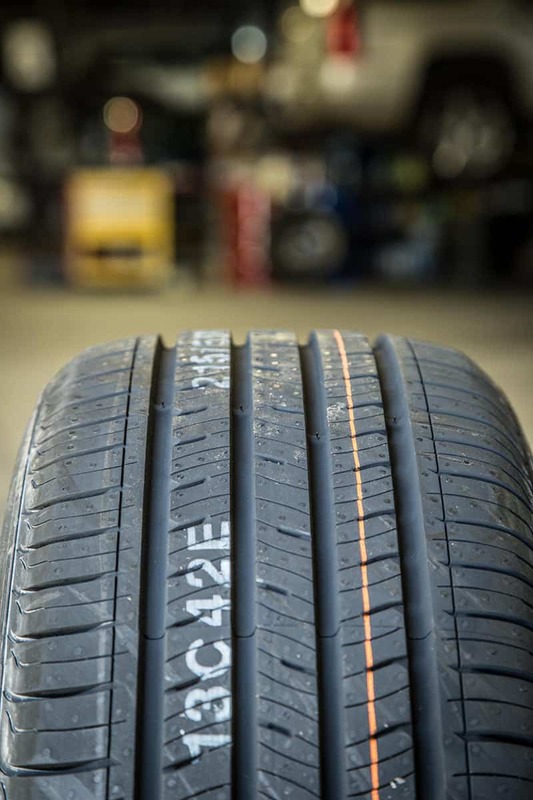 Chances are, one or more of your tires could use attention. Our technicians quickly determine the program and get the system reset. Modern brake and ABS systems require more attention to detail than ever. Brake maintenance is imperative to keeping your vehicle safe. If your brakes make a squealing sound, it may be a sign you need brake service immediately. We inspect, diagnose and service your brakes, ABS brakes, brake pads and rotors. Quality parts, experience, factory tools and training will keep your brake system ready for all situations.